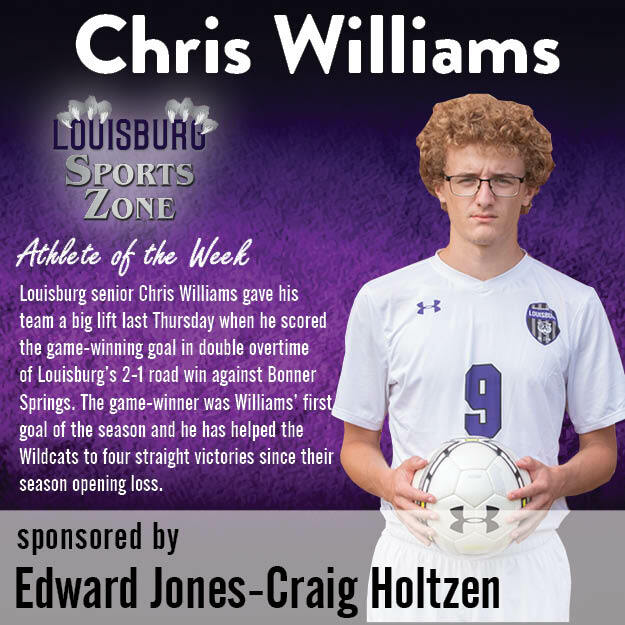 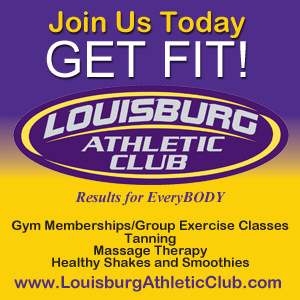 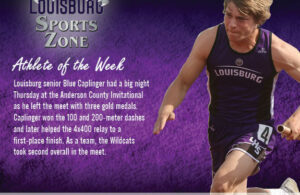 Here is the Louisburg Sports Zone Athlete of the Week for week two of the fall sports season, sponsored by Edward Jones-Craig Holtzen. 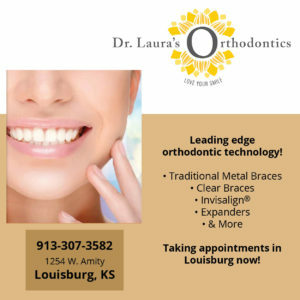 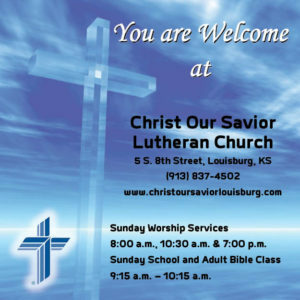 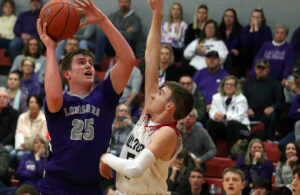 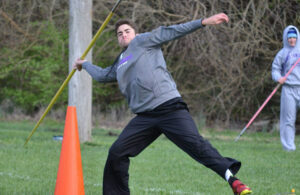 Louisburg senior Chris Williams gave his team a big lift last Thursday when he scored the game-winning goal in double overtime of Louisburg’s 2-1 road win against Bonner Springs. 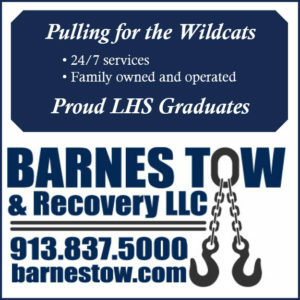 The game-winner was Williams’ first goal of the season and he has helped the Wildcats to four straight victories since their season opening loss.